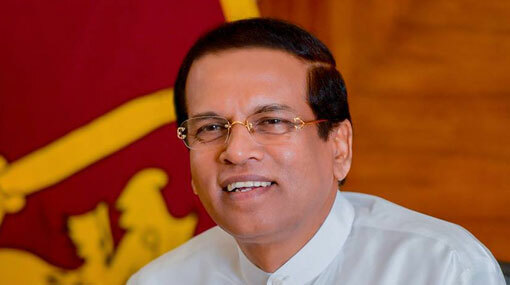 Special attention has been drawn regarding the school children, in the process of President Maithripala Sirisena’s effort to prevent and control the drug menace in Sri Lanka and accordingly National Drug Prevention Week has been declared, the President’s Media Division said. The National Drug Prevention Week is to be implemented from 21st to 28th of January, to get the active participation of school children, and the inauguration ceremony of the Week will be held under the patronage of President Maithripala Sirisena at Vidyananda Maha Vidyalaya, Mulliyawalai, Mullaitivu today (21). During this event, the President will also officially launch the toll-free telephone number 1984 to inform regarding the acts of drug smuggling and related crimes. The presentation of financial assistance to 11 schools affected by the floods occurred in Kilinochchi and Mullaitivu districts, to utilize for the reconstruction of those schools and the presentation of financial assistance to 13 schools in the Mullaitivu district to get drinking water facility will also be held under the President’s patronage, the release by PMD further said.